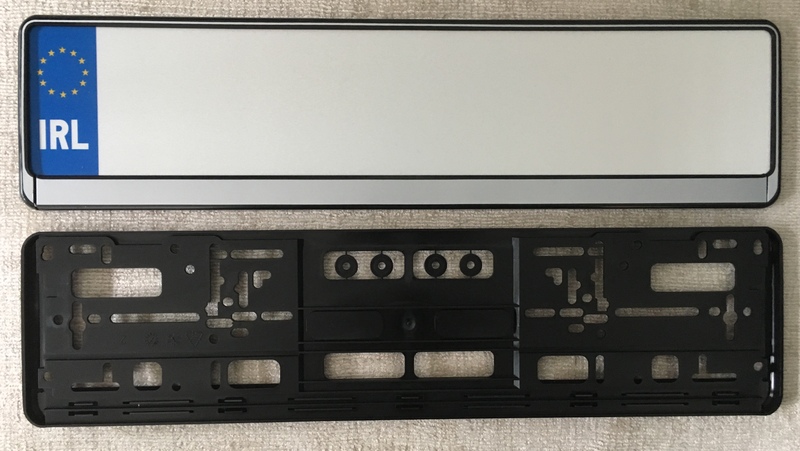 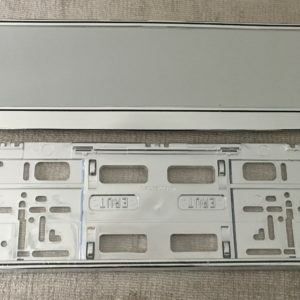 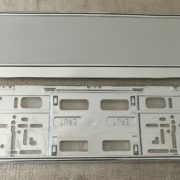 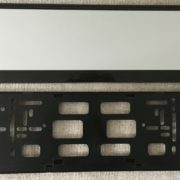 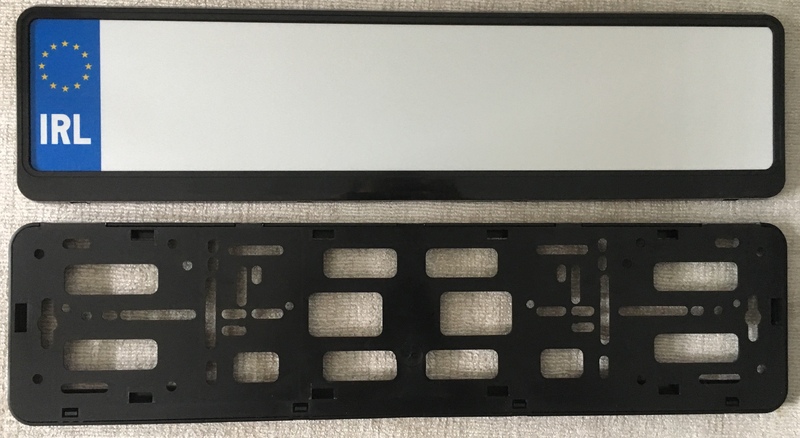 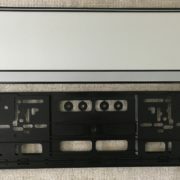 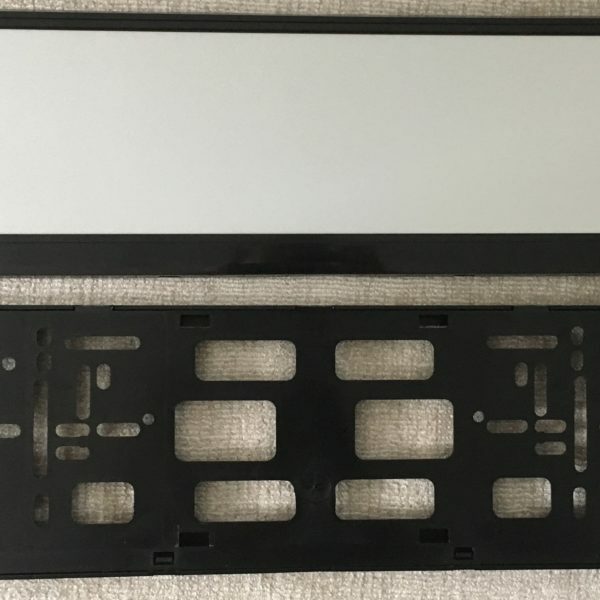 High quality number plate surrounds which nicely frame your number plates. 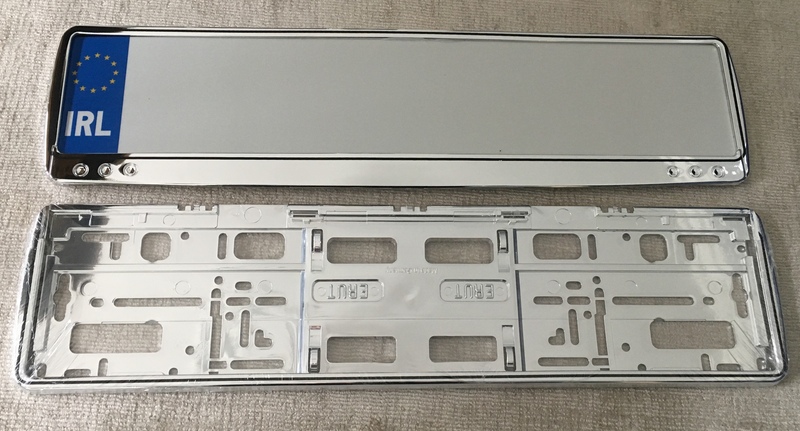 No need to drill holes in number plates as you screw the number plate holder to the car. 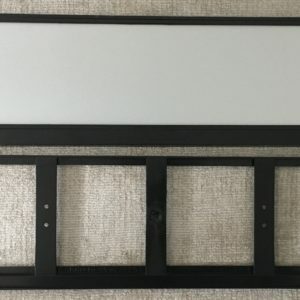 The number plates then click into the surround.